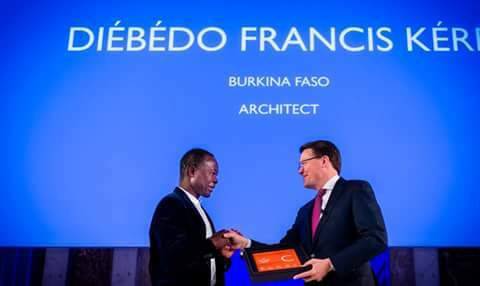 Last week in Amsterdam, six individuals and an organization, including Architect Diébédo Francis Kéré of Burkina Faso and L’Art Rue art organization of Tunisia were presented with the 2017 Prince Claus Awards for their various outstanding achievements in the field of culture and development by His Royal Highness, Prince Constantijn of the Netherlands. While the Principal Prince Claus Awards jointly went to filmmaker and indigenous activist, Vince Carelli of Brazil and new media designer and environmentalist, Ma Jun of China, Prince Claus Awards were received by a documentary filmmaker, Khadija Al-Salami of Yemen, L’Art Rue of Public art association (Tunisia), Scientist and environmentalist, Brigitte Baptiste of Colombia, Visual artist, Amar Kanwar of India and Diebedo Francis Kere of Burkina Faso. 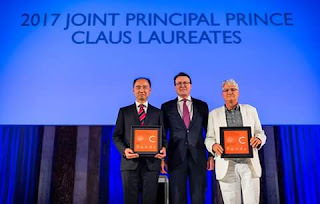 Presenting the award on December 6, 2017, at the Royal Palace Amsterdam, His Royal Highness, Prince Constantijn who is also the Honorary Chairman of the Prince Claus Fund observed that “the Prince Claus Fund rewards excellence and creativity of exceptional people and organizations”. He expressed hope that the award will amplify the impact their Laureates make on their various communities and the world at large by setting inspiring examples. 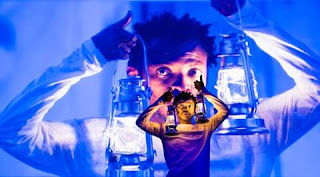 The event featured a performance especially choreographed and performed for the occasion by Faustin Linyekula, founder of Studios Kabako and 2007 Prince Claus Laureate from the Democratic Republic of Congo. The annual Prince Claus Awards was instituted to honour outstanding achievements in culture and development, particularly in areas where resources or opportunities for cultural expression, creative production and preservation of cultural heritage are limited. 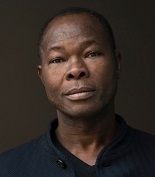 All 2017 Prince Claus Laureates will be honoured in their home countries again in the coming months.